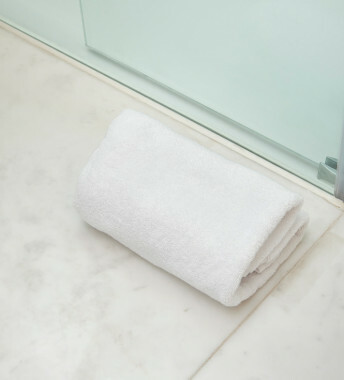 Dermatologists recommend using a separate towel to dry the delicate facial area. 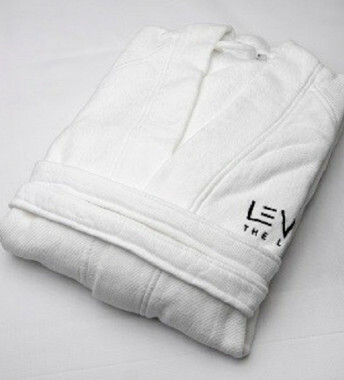 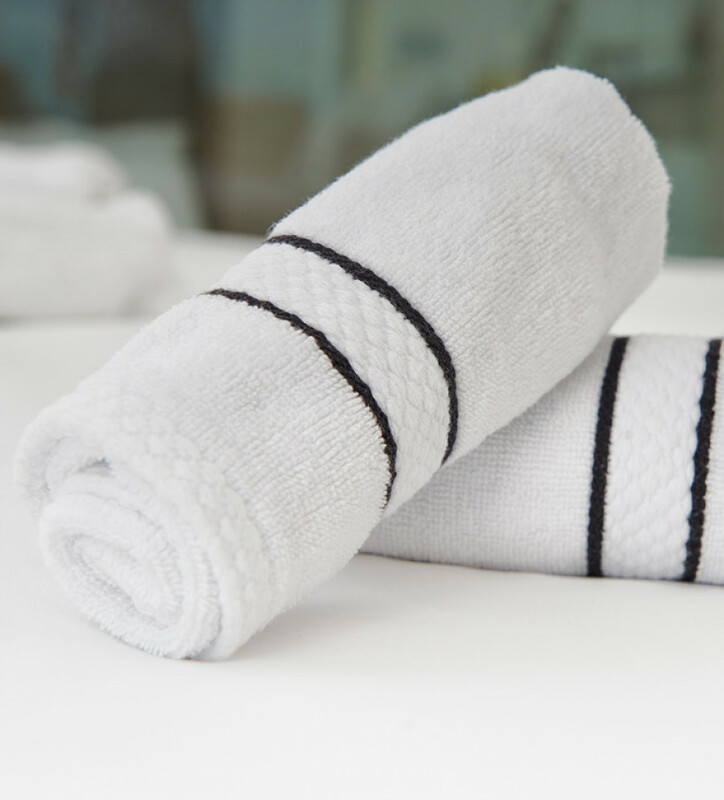 This exclusive design from Meliá Hotels in a soft, 480 gm organic cotton towelling provides just the right amount of friction to wipe away excess water without disturbing the balance of the epidermis. 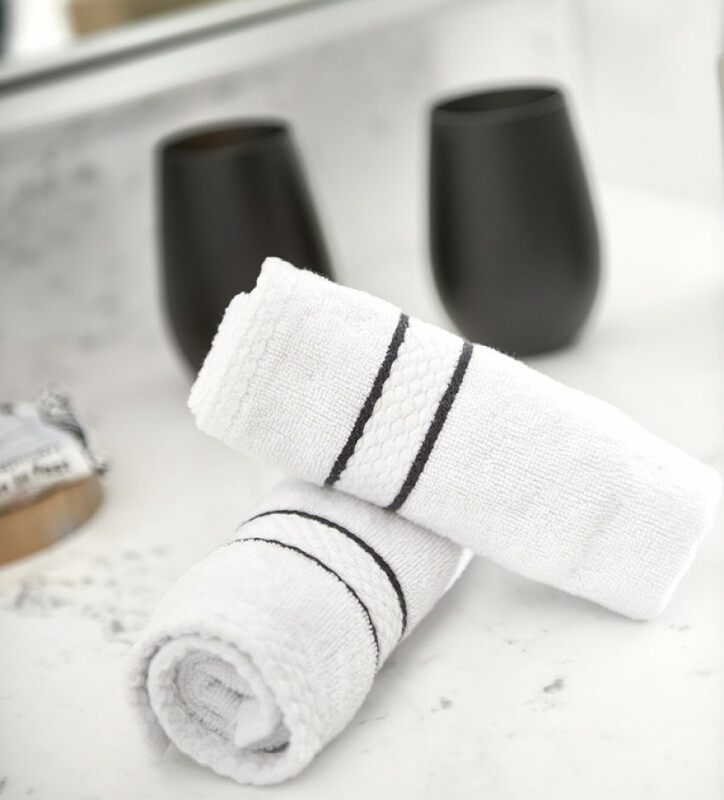 You’ll fall in love with the texture and stylish, contemporary design of this towel, which comes in white with two smart black stripes. 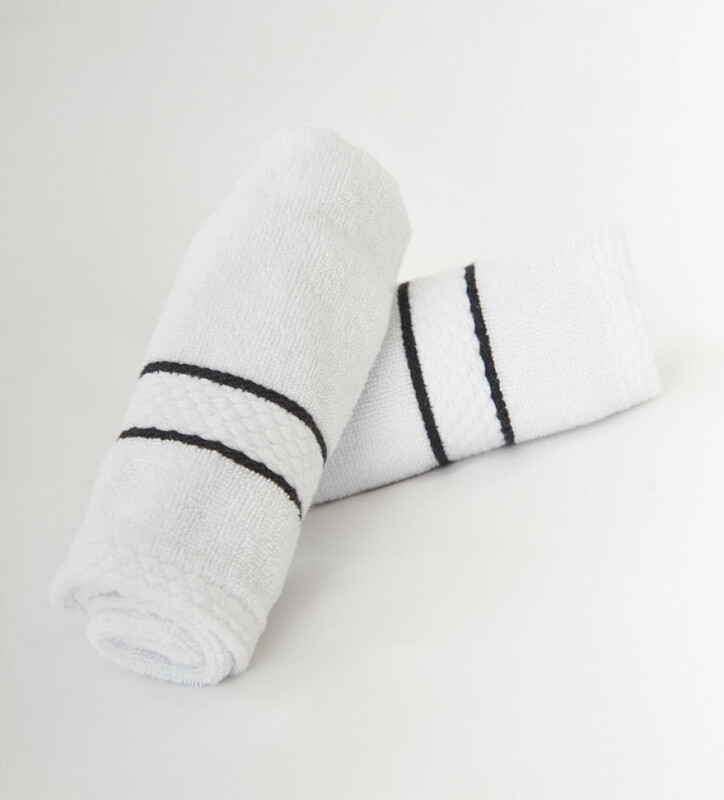 It forms part of a complete set of bath towels in organic cotton with pieces available to purchase separately.